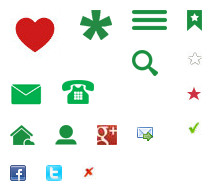 You can find a list of holiday cottages and houses with facilities for the disabled shown below under various headings. 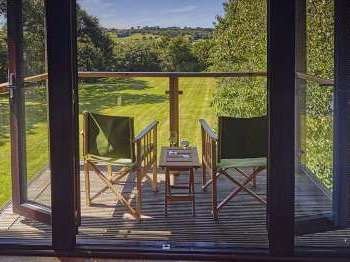 The image of the cottage on the left from Walkers Farm disabled friendly cottages in Devon shows the wide doorways and open shower to accommodate a wheelchair in this specially built bathroom or wet room. The seaside is a popular holiday choice with everyone. View a selection of coastal cottages adapted for the disabled and look forward to a break by the sea. 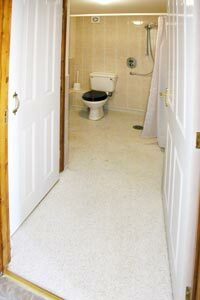 Cottages of all sizes are available, including group accommodation with facilities for the disabled sleeping 18 upwards. 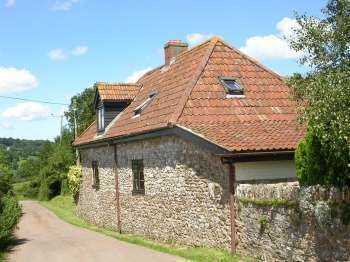 There are also plenty of bungalows or one storey accommodation available that may suit people with minor mobility issues, for example, one storey holiday home that sleeps eight. 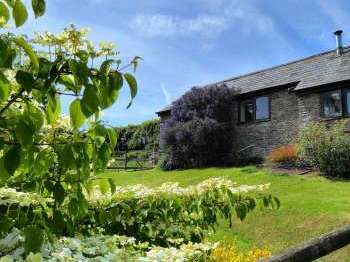 Please click on the country of your choice to display cottages and accommodation with wheelchair access and other facilities for the disabled in England, Ireland, Scotland or Wales. 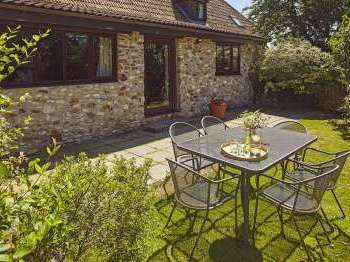 Click to return to the Country Cottages home page and many more holiday cottages with disability features, houses, bungalows on one level, pine lodges and apartments for the mobility impaired.